"Do-it-yourselfers" are our best customers! 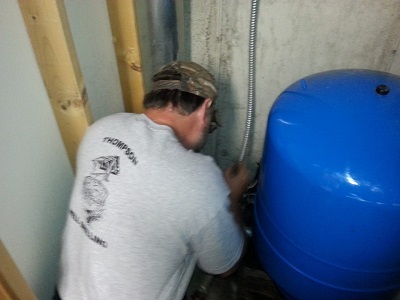 That being said, most minor well repairs can be accomplished by any able-bodied home owner. However, what could have been a small service call charge, could turn into a major repair bill, if the home owner breaks the system while trying repairs. Usually all that is needed is a simple adjustment to the system. 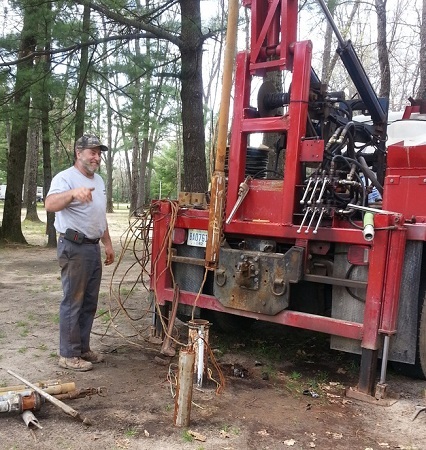 When a well is installed and serviced by a licensed driller, all of the components are set to work in harmony with one another. Since all of the components are man-made, they will require maintenance over the course of their lifetime.